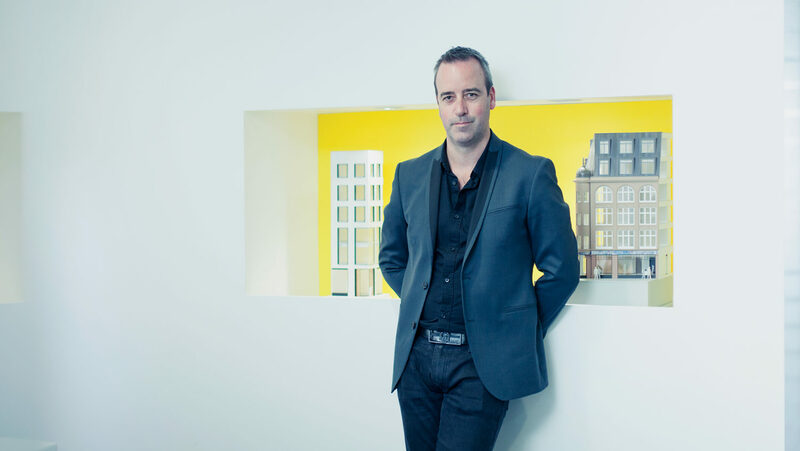 Scott is a Director with over 20 years’ experience specialising in residential, workplace and mixed-use developments. Scott joined EPR Architects in 2001 following 6 years with one of New Zealand’s leading design practices, where he specialised in private residences and apartment buildings, many of which were located on challenging and picturesque sites around the country. Scott is responsible for the design and delivery of a diverse portfolio of projects at EPR. These projects include the redevelopment of a Grade II* listing building at St James’s House, the flagship commercial operations building and associated services hub for American Express in Brighton, British Land's headquarters at Marble Arch, and one of London’s most significant regeneration projects, The Ram Quarter in Wandsworth. Scott is a BREEAM Accredited Professional and a founding member of the ISO 9001 Quality Management team and Sustainability Working Group.